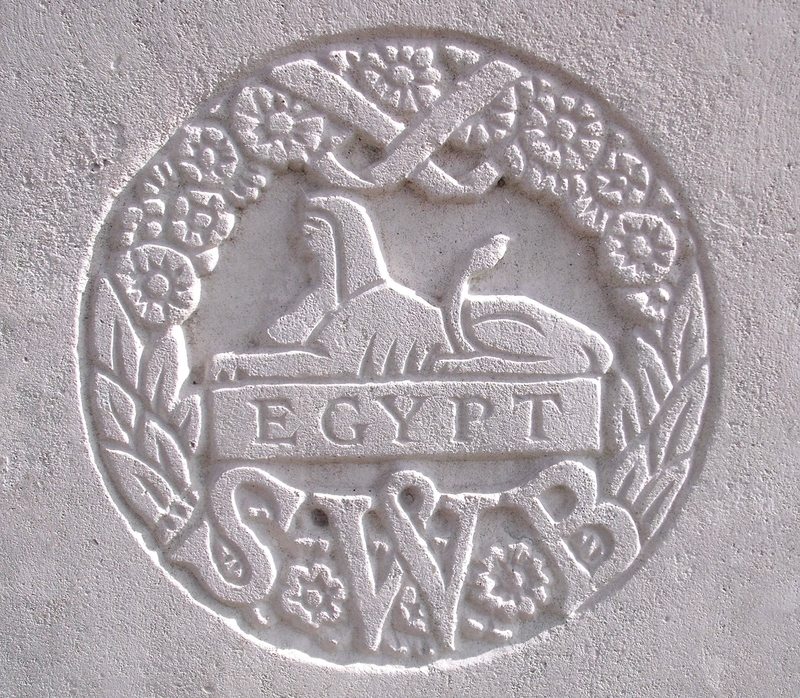 'B' Coy, 1st Bn, The South Wales Borderers, 3rd Brigade, 1st Division, B.E.F. Walter Clingo served in the 3rd Coldstream Guards from 1900 to 1909. On the outbreak of war he was posted to the 1st South Wales Borderers, and was drafted to France a month later. A short time before his death he had seven days leave, and had just rejoined his regiment when he met his death. The Sergeant Major of his Company wrote that Sgt Clingo was killed in heavy fighting at Hulloch, Loos on the 26th September. The whole of the officers of the Company had been lost and the Sergeant was leading his platoon in a bayonet charge when he was shot down, the platoon being practically swept away by fire from the front and flank. The Sergt-Maj expressed his great admiration for Clingo. He had three brothers, all of whom served with the Colours; one served in Palestine, another at home and a third Capt T P Clingo, who had also served in the Coldstream Guards, as a Sergeant Major, was commissioned into Lincolnshire Regiment. He was awarded the Military Cross in 1918.